Analysis: Here we have yet another example of a viral Facebook scam touting a so-called "shocking video" as a means of exploiting user clicks to rack up page views and/or money. 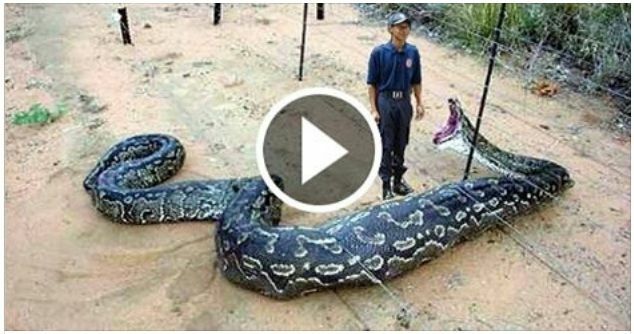 An almost identical scam titled "Giant Snake Swallows Up a Zookeeper" circulated just a few months before this one appeared. 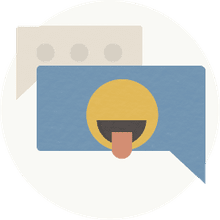 This particular version is configured such that users who try to view the video are redirected to a phony Facebook page where they're first asked to share, then to like the video before they can see it. Sharing it causes a blurb similar to the one above to appear on the user's timeline. Liking it causes the user's news feed to be inundated by spam posts. Unlike many instances in which the advertised video doesn't really exist, this time there is actually a video to view once you've jumped through the scammers' hoops. It last about 30 seconds and shows a snake eating a crocodile, not a zookeeper. Worth the trouble? No. Worth the risk? Definitely not. Don't endanger the security of your Facebook account, your computer, or your network by clicking on links in bogus posts promoting "shocking videos" or "breaking news." If such blurbs show up in your news feed, delete them. Advise friends to do the same.